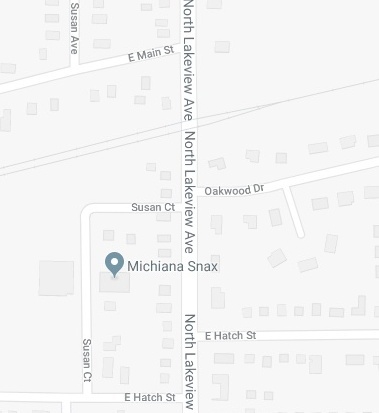 (STURGIS) – A portion of North Lakeview Street will be closed Monday, March 25. Sturgis City Officials say North Lakeview will be closed to all traffic at the Oakwood Drive intersection while contractors replace the sanitary sewer main. This closure will begin at approximately 8 AM Monday and extend through Tuesday. Motorists are asked to please avoid this area and use an alternate route.